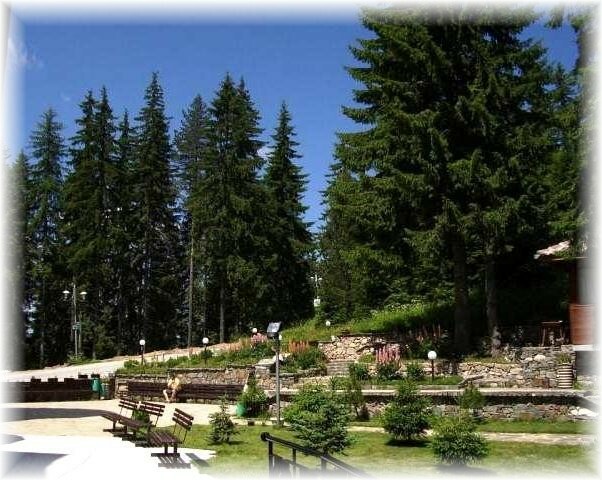 The camp is organised in the mountain resort BEKLEME (1460 m above the sea level) - one of the most picturesque parts of the Balkan-mountains, amidst the stunning beauty of the nature. Nearest town is Troyan-17 km. (view the map) Children will enjoy a rich and very interesting entertainment programme, which includes lectures for orientation, trekking in the forest, competitions, games in the rope-park Indiana Jones and many others, rock and tree climbing-all under instructions of professionals.